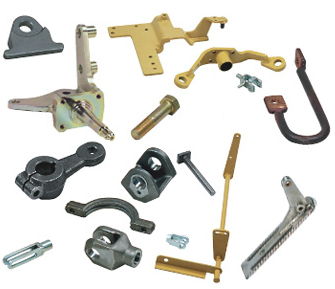 Manufacturers of OEM/Off-Highway vehicles and other heavy equipment have unique, demanding requirements for heavy-duty forged parts that cannot be met by “off-the-shelf” shopping from component manufacturers and distributors. Strong Forge & Fabrication specializes in working cooperatively with our customers to develop, prototype, and produce these critical parts. Our complete in-house capability is your assurance of meeting quality standards, fulfilling delivery commitments, and containing costs. 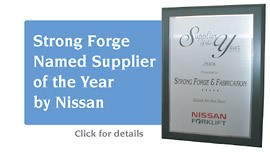 If you are looking for top quality parts and components, quick turn-around on high or medium volume orders, and part prices to help manage your end-product cost, contact Strong Forge & Fabrication. 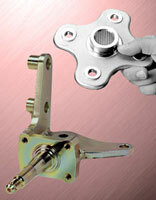 Just send us a drawing or actual part for a prompt quotation. In addition to our extensive in-house capability, Strong Forge & Fabrication also provides StrongSource® global sourcing services to help ensure that you get the best quality and competitive price, with reliable delivery for medium and large production orders. 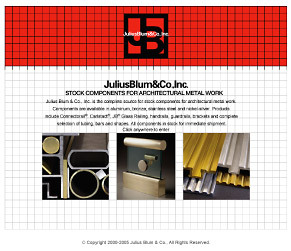 For architectural and ornamental forgings, visit the website of our distributor, Julius Blum & Co., Inc.
Strong Forge & Fabrication manufactures a complete line of heavy-duty lever and pedal components and assemblies. 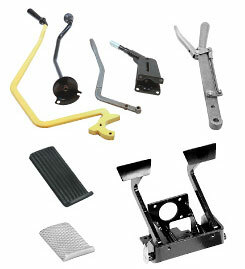 These rugged units have been used for more than 75 years by leading manufacturers of truck and off-highway equipment to start, stop, and control a variety of vehicle and machine operations. They are found on trucks, buses, earthmoving machinery, forklifts, cranes, manlifts, oil field rigs, and tractors. 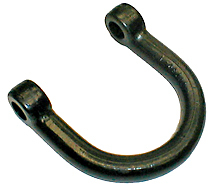 Strong Forge & Fabrication is the only OEM supplier of the Military Lifting shackle for the Humvee - accept no substitutes! Strong Forge & Fabrication offers a line of heavy-duty cast or forged steering knuckles and forged or machined wheel collars for All-Terrain Vehicles. Strong Forge & Fabrication supplies a line of chain anchors for forklifts, stackers, sideloaders, order pickers, and reach trucks. Forged and roll-threaded for greater directional strength, increased ductility and resistance to fatigue. 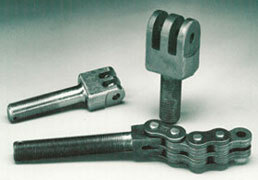 Lower cost due to universal chain design and cell manufacturing. Standard chain sizes from BL534 to BL844; other sizes available on request. Strong Forge & Fabrication can provide specialty forgings for architectural and ornamental metal products. For more information, visit the website of our distributor, Julius Blum & Co., Inc.